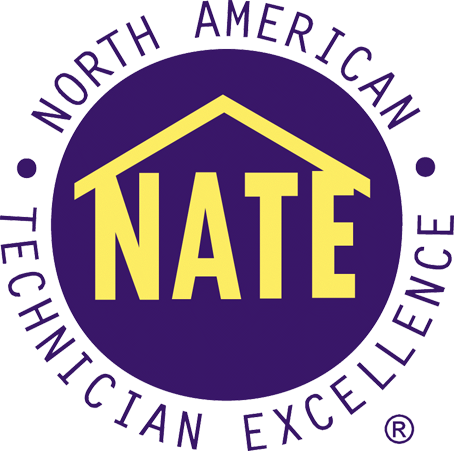 Our customers enjoy the safest, healthiest, most comfortable and economical indoor comfort system when installed by our professional NATE Certified team. S&H Heating & Air provides lifetime service and support for our customers in Arvada, Highlands Ranch & Lakewood, CO and the greater Denver metro area. 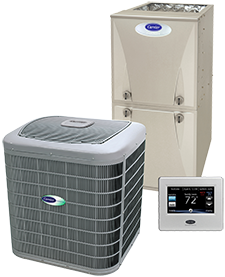 Father and son owned and operated for three generations, we recognize the importance of affordable, long-term, and trustworthy solutions to indoor temperature control and air quality. Through exceptional heating and cooling products and dedicated job performance, we answer any challenge with results that satisfy your goals for budget, comfort, and reliability. Contact S&H Heating & Air at (303) 835-3598 for a full range of heating, air conditioning, and indoor air quality services, including custom design and installation for new home construction, rooftop replacement, retrofit projects, seasonal maintenance, and prompt repair across Arvada, Highlands Ranch & Lakewood, CO. Serving Arvada, Highlands Ranch & Lakewood, CO and the greater Denver metro area for 70 years, S&H Heating & Air is first and foremost a family company. Through a more personalized approach, we tailor our recommendations to suit your specific needs and deliver superior rewards throughout the years. Our in-house sheet metal fabrication shop allows us to manage every stage of even complex jobs, guaranteeing top quality materials, no delays, and customization. 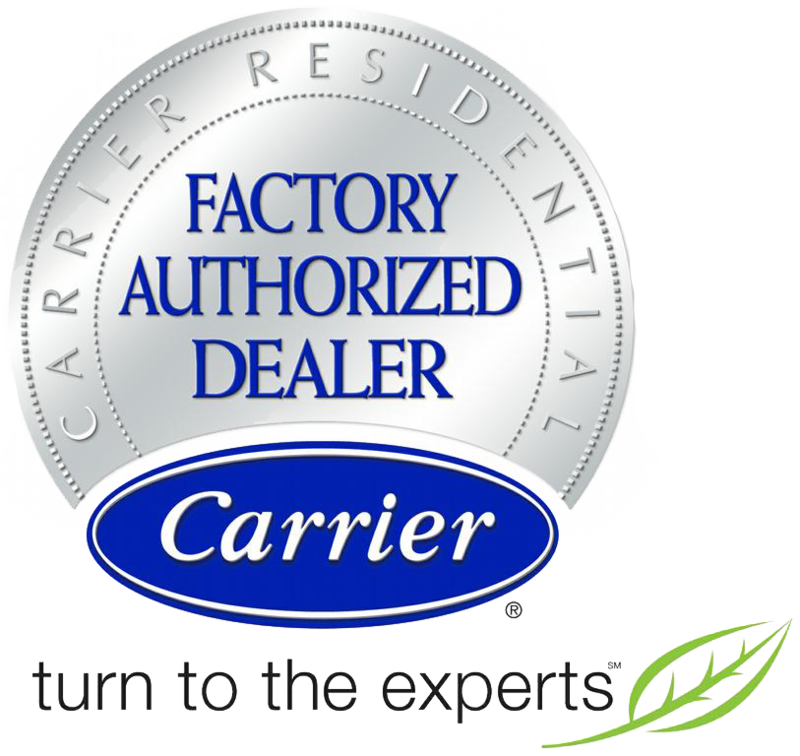 As a Carrier Factory Authorized Dealer, we are trained, regularly updated, and knowledgeable in a wide range of award-winning heating and cooling products, which exemplify energy efficiency, innovation, and control. We provide our customers the safest, healthiest, most comfortable and economical indoor comfort system. And when installation and upkeep is handled by our NATE-certified team of professionals, you’ll enjoy quick turnaround, tidy job sites, and the higher standards of customer service that has earned us a complaint free A+ rating from the Better Business Bureau. Call (303) 835-3598 for heating and air conditioning services in and around Arvada, Highlands Ranch & Lakewood, CO.
"I had called 2 other well known HVAC companies in Denver for a tune-up service on my 24 year old furnace. Both companies came out..."
"Von, Chase & Kyle are nothing short of awesome! They replaced my furnace (with humidifier), AC unit & water heater with state-of-the-art..."
"My furnace unexpectedly quit working. I had a different company out first but called S&H when the first guys were trying to rip me off..."